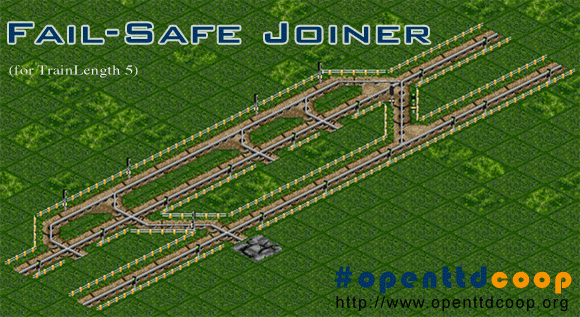 Building stations is one of the most essential things in OpenTTD. 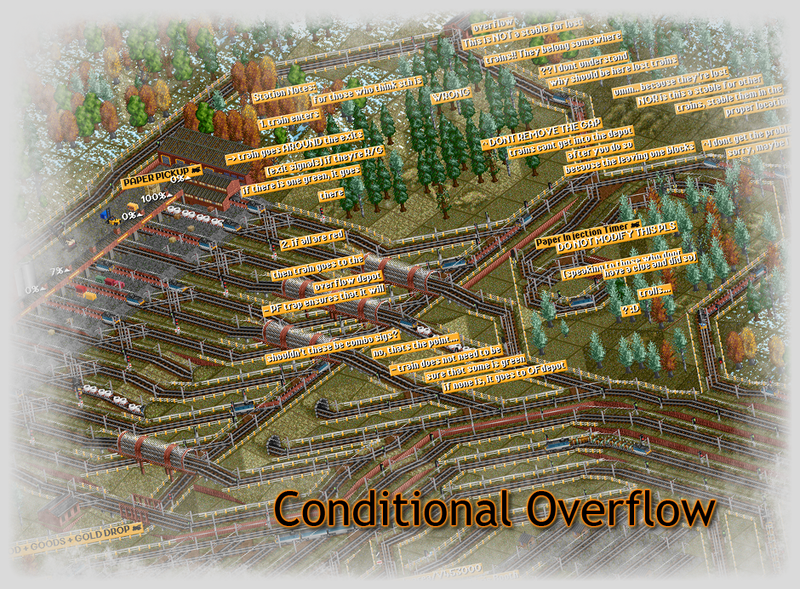 To build a station doesn’t require any experience (besides knowing which button to press), although construction of a station that works perfectly requires some deeper and in under-rated amount of knowledge. 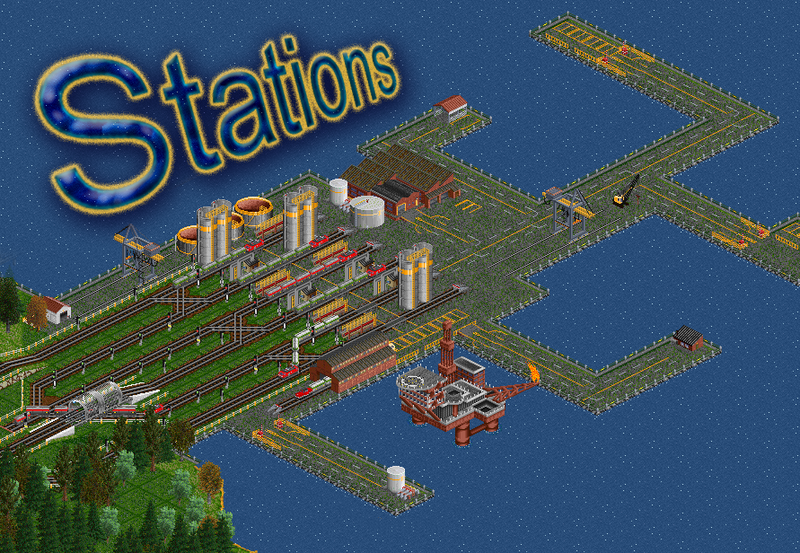 The point of this article isn’t in showing all possibilities how to make a station, but it should note as many things as possible in terms of what to consider when building a station and also, talking about signalling styles which are sadly almost ignored. 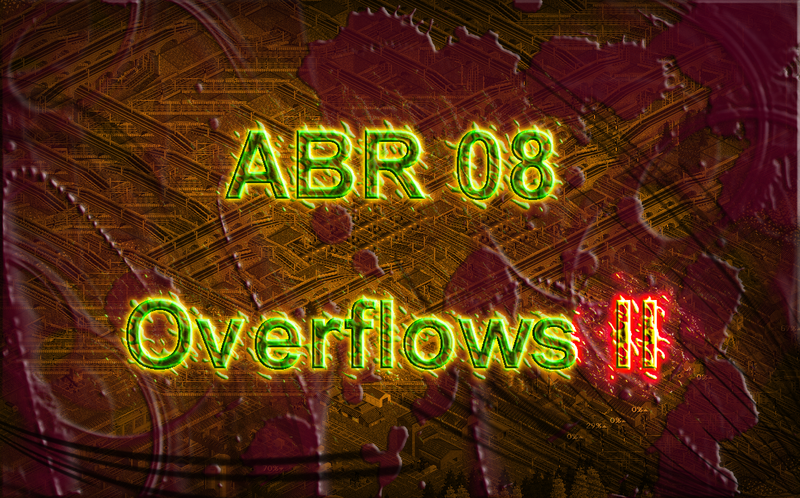 Here I present to you, ABR07: Stations. The fun, the creativity, the high league, the madness, the spaghetti, the mess, the weirdness, the braindisruptors. What else is so typical for our superior gaming style? 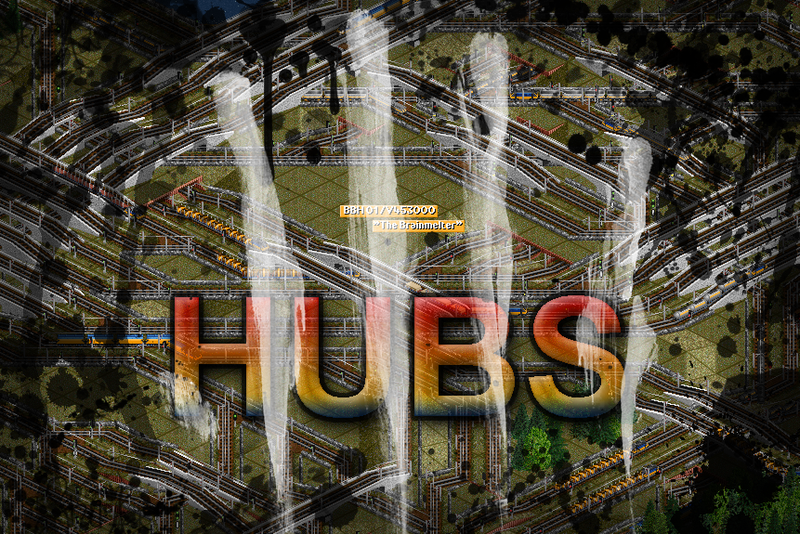 Building hubs. In this article I am going to go into hub logics and techniques, examining some possibilities how a hub can be made. This article should help one realize what to think about and what to consider when building a hub. Note: This article expects you have proper building style as your blood group.